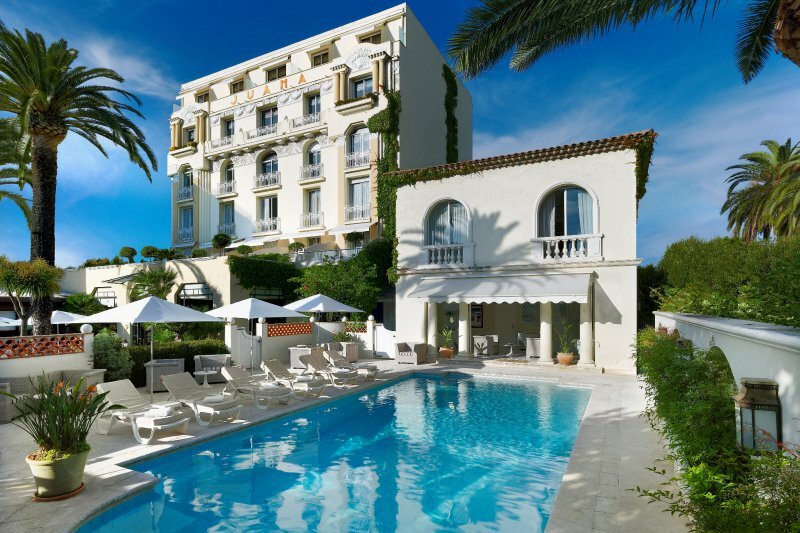 Grand-Hôtel du Cap-Ferrat is excellent and charming in every way. Do not lift a finger, the staff will do this for you! 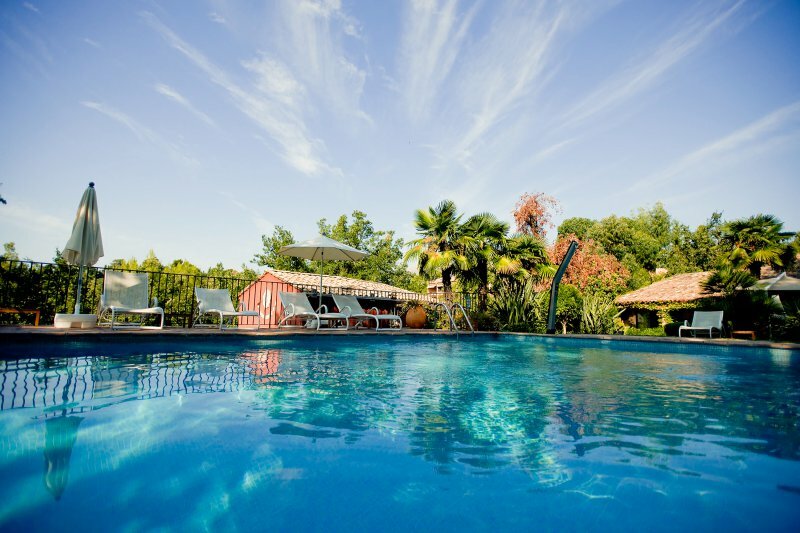 The hotel offers a great Spa an Olympic sized Pool with sea heated water, and a lush garden of 17 acres. For you kids there is a special 'Kids Club' and kids’ playground area at the “Club Dauphin”. The spa is 750 m2 big with a private garden and treatments by Carita and Bellefontaine (awarded Best Spa in Europe several times). Besides the regular gym facilities there is also a synthetic clay tennis court mat you disposal. There are three restaurants and three bars, the hotel has a unequalled collection of wines as Chateau d’Yquem from 1854 and Chateau Laffite-Rothschild from 1799. The restaurant “Le Cap” is Michelin starred Chef Didier Anies and Chef pâtissier Luc Debove (World champion frozen desserts) both are awarded with “Meilleur Ouvrier de France”). The all day dining restaurant “La Véranda” is Mediterranean cuisine styled and “Club Dauphin” pool side restaurant’s cuisine is based on seasonal products. 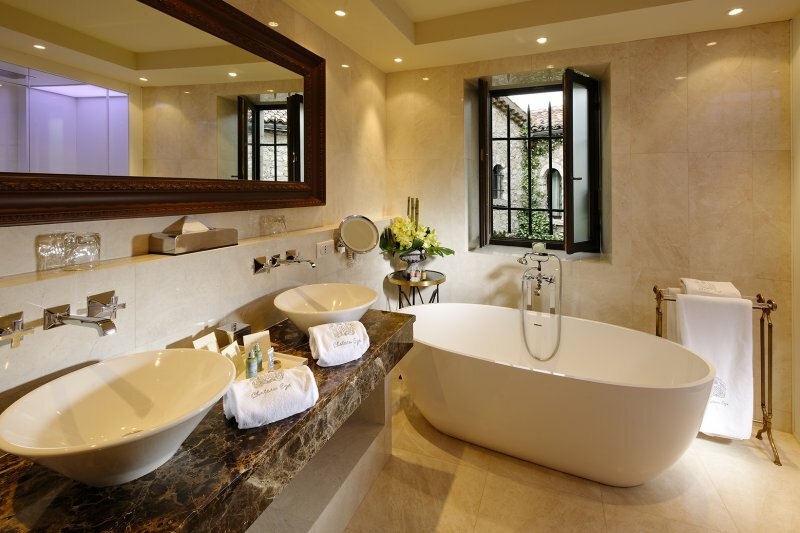 This is one of the most luxurious hotels in the AzureBooker collection. With 49 rooms and 24 suites (including 8 suites with private plunge pool), the Grand-Hôtel du Cap-Ferrat (1908) is one of the bigger hotels in our collection but still very personal and cosy. The distance to the main beach is only 5 minutes by car to one of the cote's finest beaches. Cap Ferrat is a little more delicate than other famous and glamorous locations along the Cote d'Azur. Looking for more action? Monte Carlo (16 km), Nice (10km) and Cannes (40km) are very close and offer everything you can think of. Glamoruous clubs, casino's and hip bars as well as a variety of ecellent cuisines from all over the world.